In this co-production with Norfolk State University Theatre Company, Journey through the Deep South with the pioneers who fought discrimination and paved the way for the future. 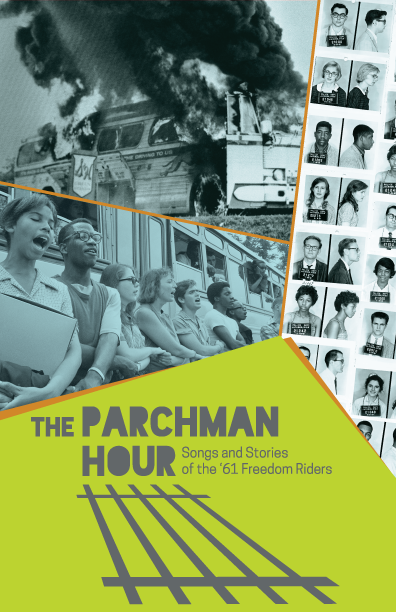 Adapted from real life accounts of the 1961 Freedom Rides, this play shares these struggles through music that ranges from Bob Dylan to spirituals. This stirring play contains racially charged language and scenes of violence and is recommended for patrons 13 and older. Experts on the history of Civil Rights protests locally and nationally talk about the history of protest and its place in our political discussion. Join us in conversation with people from the field - the folks who have participated in protests in the 60’s through today. 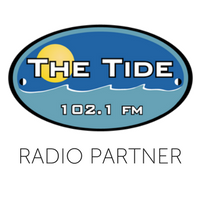 Anthony Stockard and Mike Wiley on Tide Radio. Check it out! Actors from THE PARCHMAN HOUR on Coast Live! Listen to writer/director Mike Wiley and Virginia Stage's Producing Artistic Director Tom Quaintance in this segment from Another View! 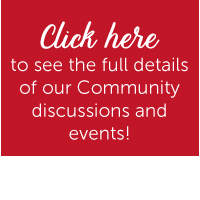 VSC's Brad Tuggle on Connect Hampton Roads, talking about The Parchman Hour, the haunted Wells Theatre, and more!